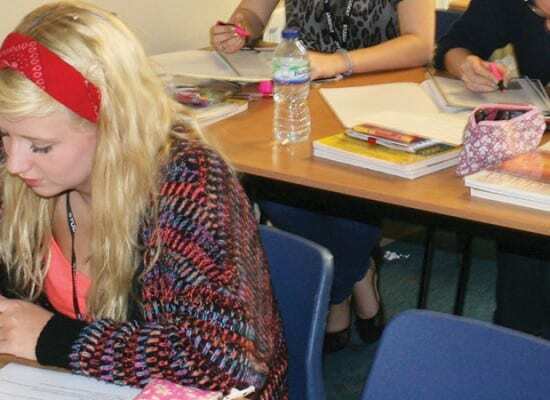 5 GCSEs at A* – C or equivalent including Maths & English. 2. Managers, leadership and decision making. 3. Decision making to improve marketing performance. 4. Decision making to improve operational performance. 5. Decision making to improve financial performance. 6. Decision making to improve human resource performance. 1. Analysing the strategic position of a business. 3. Strategic methods: how to pursue strategies. written exams at the end of the course. Paper 1: Multiple-choice questions, short answer and two essays. This new course gives you an insight into what it takes to become a manager or entrepreneur. It provides you with essential knowledge and understanding of business both big and small business and the wider economy as whole. By taking a holistic approach to the subject, you will learn about the inter-related nature of business using business models, theories and techniques to support analysis of contemporary business issues and situations. The course now has greater focus on digital technology and e-commerce, international business, globalisation and business ethics. This new specification brings the subject right up-to-date, enabling you to engage with, explore and understand business behaviour and develop a critical understanding of what business is and does. The Main Focus of the course in Year 12 is on management, leadership and decision making to improve a business’s performance. In Year 13 the focus moves towards strategy and the means by which it sets out to achieve its desired objectives. It can simply be described as a long-term business planning. 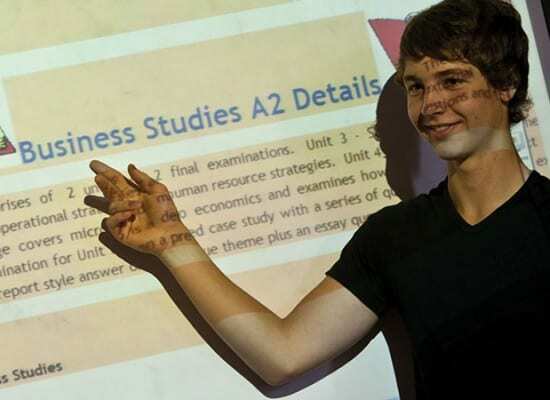 Many of our students go on to study Business at University, with a view to a career in Management, Economics and Accountancy or of course the possibility of setting up a business. Other sectors with high demand for business graduates include marketing and advertising, as well as retail, sales, human resources and business consultancy. Throughout this course we aim to give students a real insight into how a business is run, combining theory with real life business scenarios. Business Education is increasingly valuable for young adults as it provides the skills that employers are looking for, and the knowledge that is becoming essential in a modern economy. Business skills are vital for a range of careers and relate to the real world of business outside the classroom. Becoming knowledgeable about how businesses operate helps increase your competitiveness in the job market and to understand how the businesses and governments drive our world economies. Business graduates are in high demand worldwide, business touches on every aspect of modern human society, careers with a business degree are diverse and often highly paid. The diversity and plenitude of careers with a business degree underlies the subject’s appeal for many students.